Police and the Excessive Use of Force. The now-famous videotape of the beating of Rodney King precipitated a national outcry against police violence. 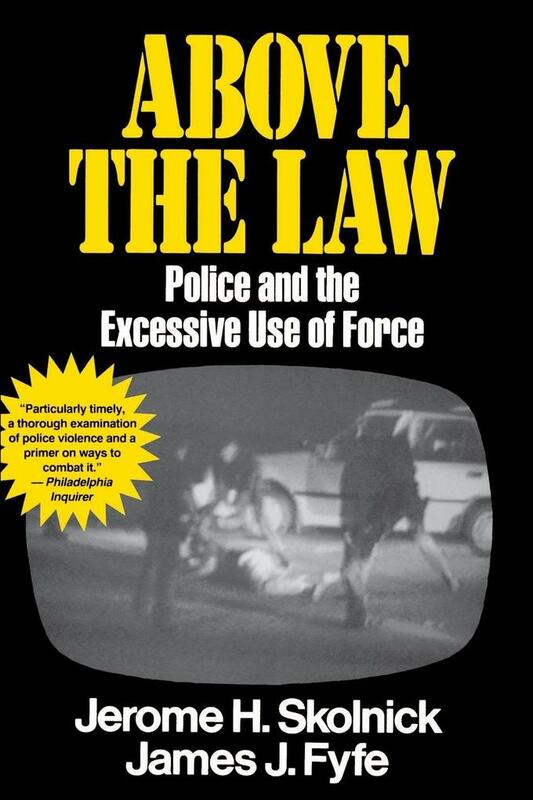 Skolnick and Fyfe, two of the nation's top experts on law enforcement, use the incident to introduce a revealing historical analysis of such violence and the extent of its survival in law enforcement today.